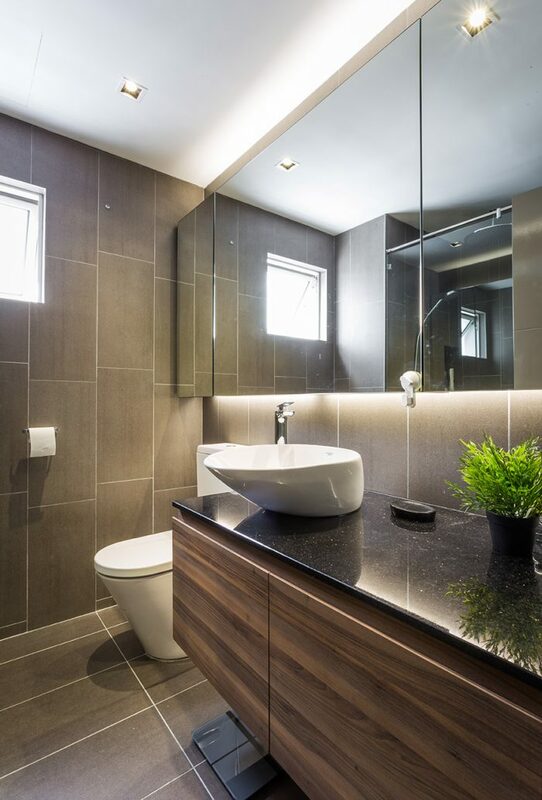 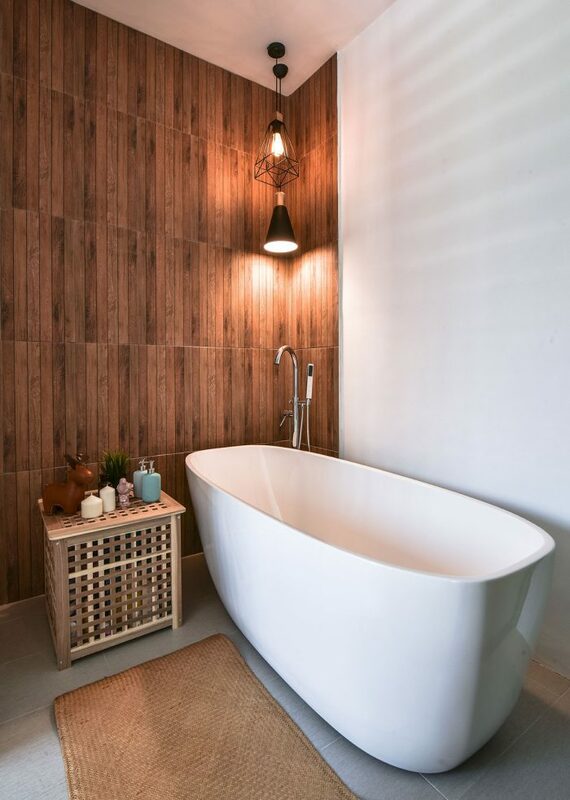 The centrepiece of a bathroom is often the tubs and free standing showers, whether it’s creating a contemporary master bathroom or single ended baths, it makes a statement of a cosy and natural highlight in a home. 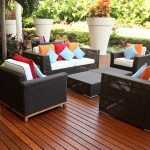 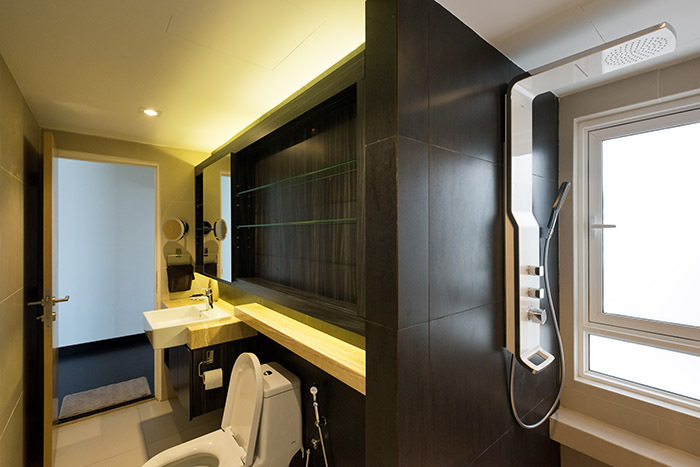 It also provides maximum relaxation and comfort after a long day at work. 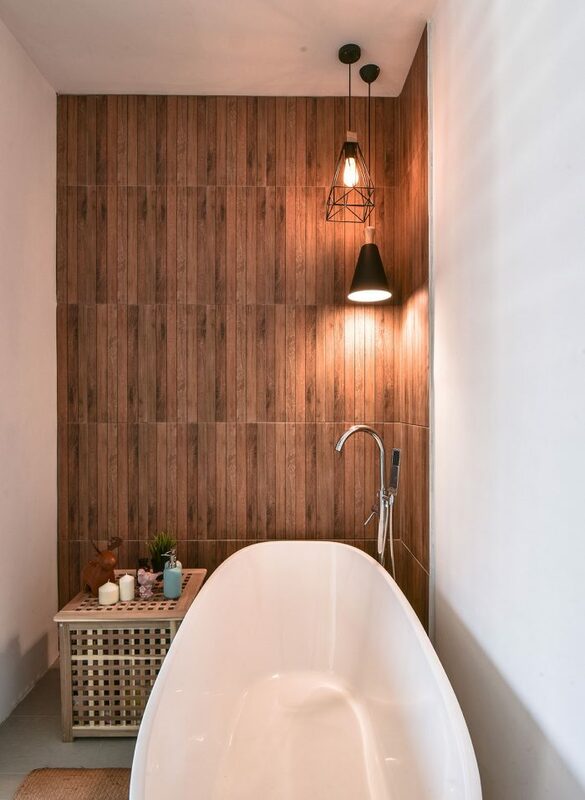 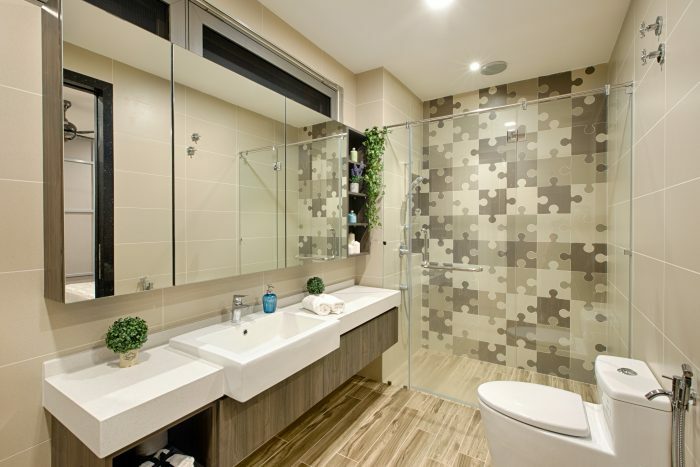 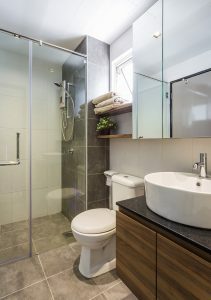 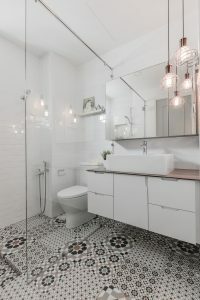 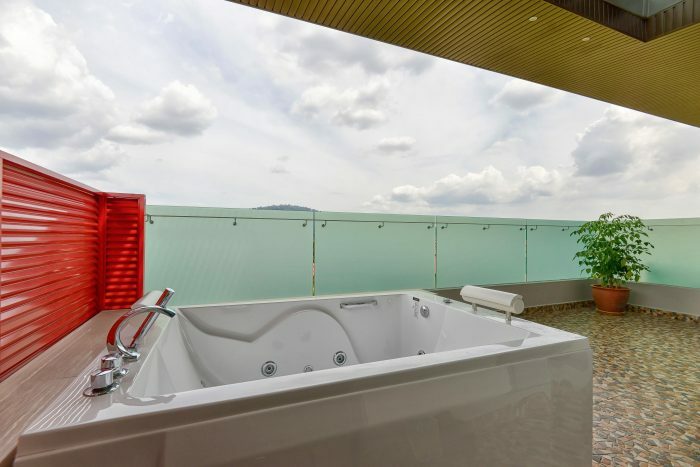 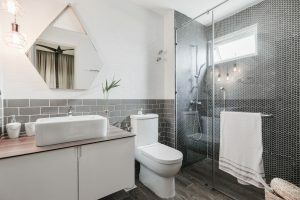 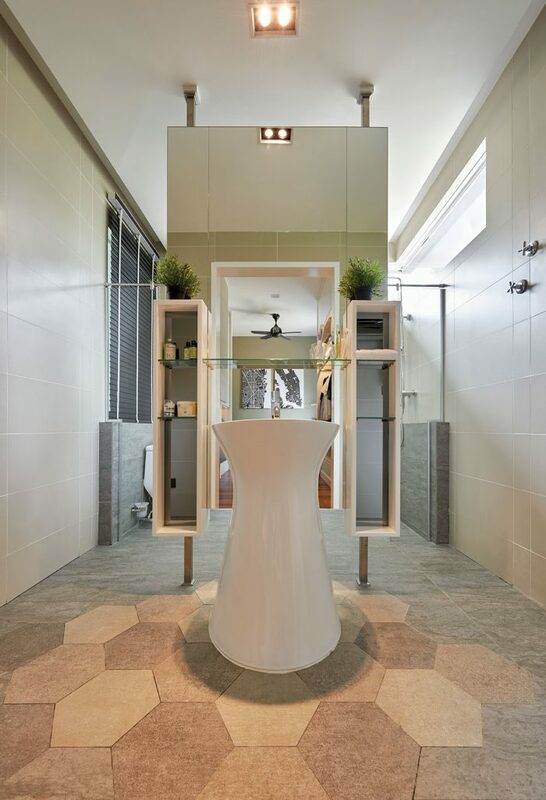 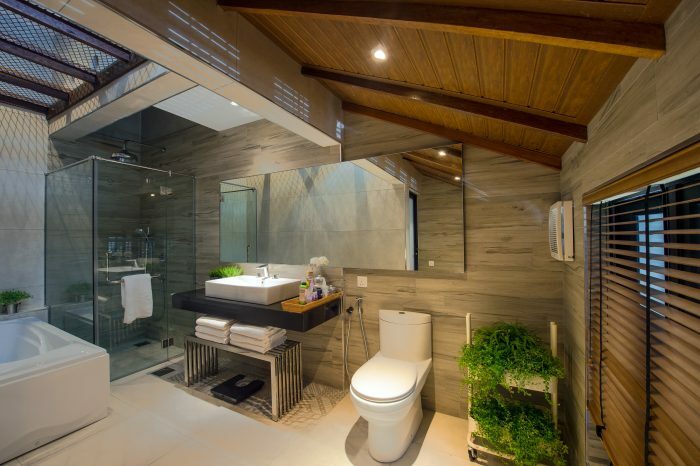 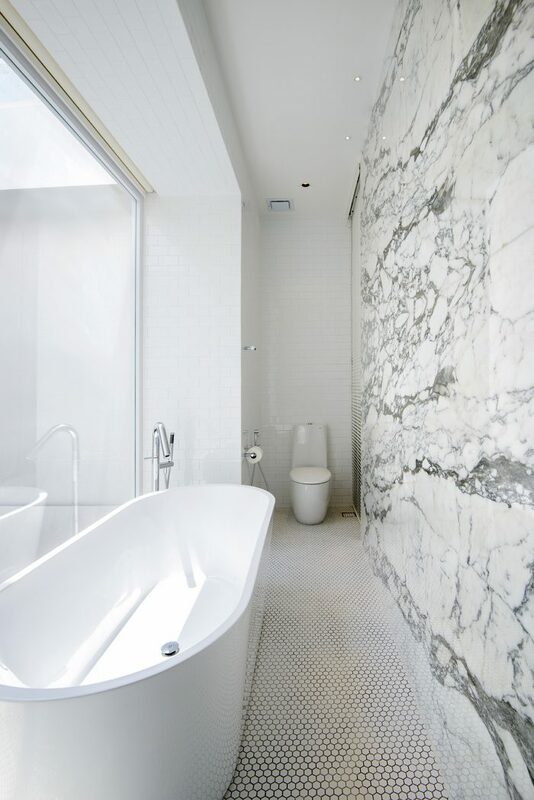 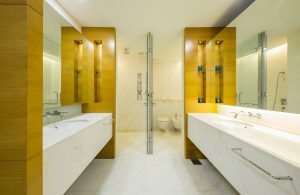 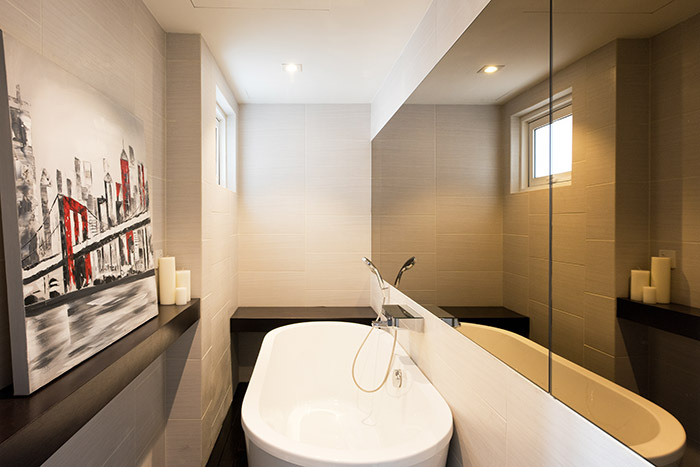 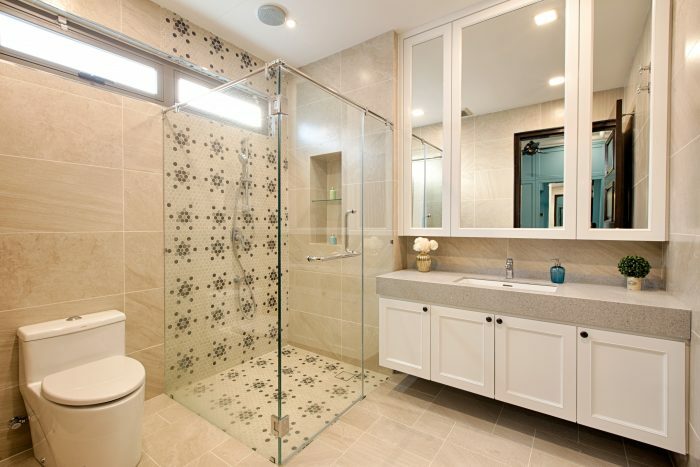 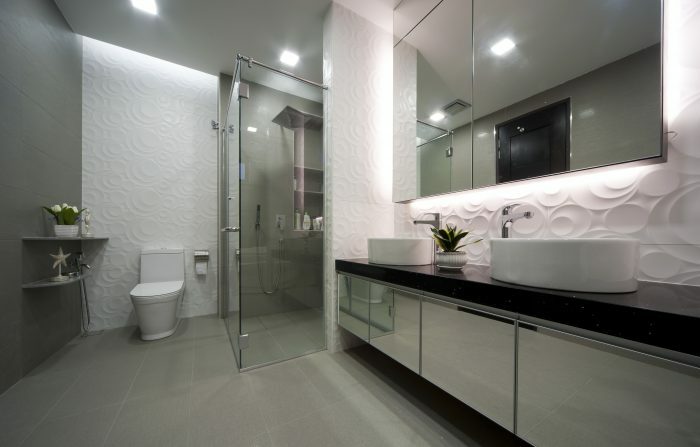 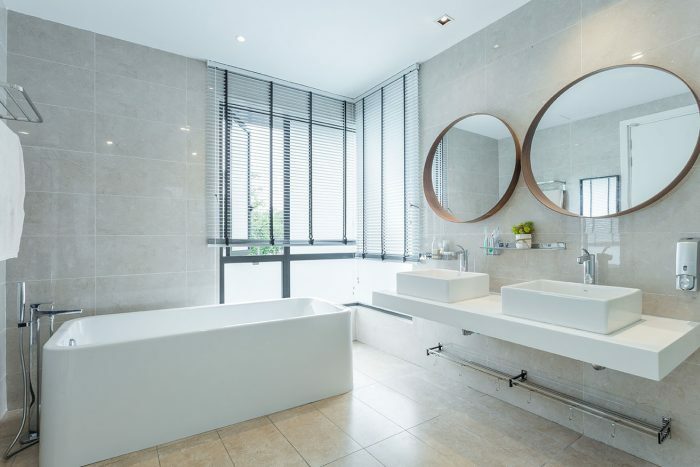 Therefore, we have collected some bathroom archives of interior designers incorporating tubs of a variety, from freestanding shower versions as well as effective space planning from small bathrooms so that you will find plenty of ideas to renovate and decorate your own bathroom.